I, the undersigned, understand and acknowledge that play on an amusement device entails both known and unknown risks including, but not limited to, physical injury from falling, slipping, crashing or colliding, emotional injury, paralysis, nausea, distress, damage or death to any participant. I hereby voluntarily and expressly release, indemnify, forever discharge and hold harmless, Can “U” Play? from any and all liability, claims, demands, causes or rights of action whether personal to me or to a third party, which are in any way connected with participation in this activity, including those allegedly attributable to negligent acts or omissions. Should Can “U” Play? or anyone acting on behalf Can “U” Play? be required to incur attorney’s fees and costs to enforce this agreement, I expressly agree to indemnify and hold Can “U” Play? harmless for all such fees and costs. In the event I, the undersigned or any of my participants file a lawsuit against Can “U” Play?, it is agreed to do so solely in the state of Georgia. I agree that if any portion of this agreement is found to be void or unenforceable, the remaining portions shall remain in full force and effect. In consideration of being permitted by Can “U” Play? to use its equipment, the undersigned and its participants agree to indemnify and hold harmless Can “U” Play? from any and all claims which are brought by the undersigned and/ or their participants and which are in any way connected with use or participation. A set of Rules and Directions are displayed on each unit owned by Can “U” Play?, which the undersigned agrees to follow and utilize at all times during operation and use of the unit(s). I, the undersigned, acknowledge and certify that I have had sufficient opportunity to read the entire Rental Agreement and Acknowledge of the Risks, that I understand its content and that I execute it freely and without duress of any kind and agree to the terms herein stated. Completing the fields below will help us to deliver the proper item(s) you have selected, on the right date and at the time you have specified. Also, your electronic signature below is proof that you have read and accept the Contract and the Waiver above. Thank you for your business. I Agree and Accept the Terms of this Contract. 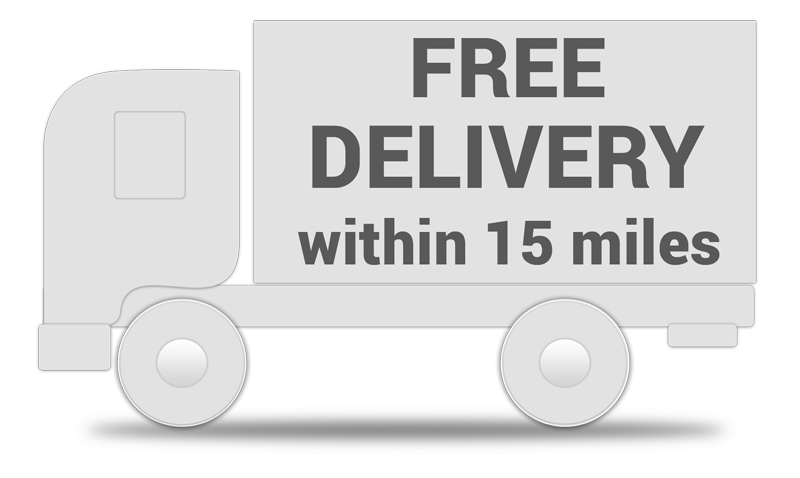 Delivery and Pick-up included in rental price.